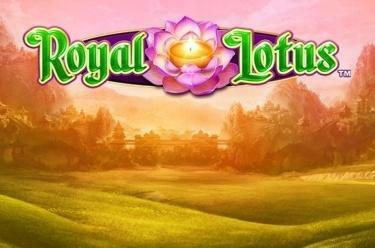 Play Royal Lotus online for free now! The lotus flower symbolises many things! It can stand for purity, love, spiritual enlightenment and even perfection. The latter couldn’t be more fitting when it comes to Royal Lotus, which effortlessly delivers gaming fun across five reels and up to 50 win lines. If you’re a fan of Asia, then this is the slot for you! Land five matching symbols side by side along an active win line running from left to right to win a pile of Twists. The highest win is achieved by filling the reels with the Princess symbol. Moreover, depending on the symbols, sometimes a combination of just two is enough for you to be a winner. As the game’s Wild symbol, the Lotus Flower can substitute for all other symbols (except for the Scatter) to complete winning combinations. Get three or more Dragon symbols in view at the same time, which can appear on reels 1, 2, and 3, and you’ll trigger ten free games. 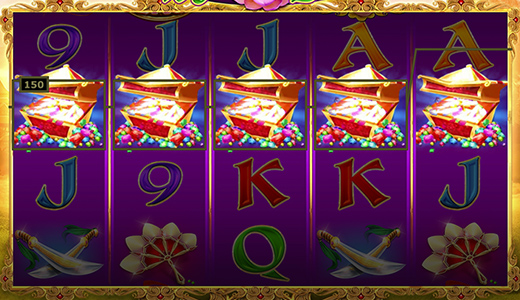 As soon as the free games begin, additional Lotus Flowers can appear on reels 2, 3 and 4 to significantly improve your chances of winning. Please note: It’s even possible to win five further free games one time during an active feature. This feature is always played with the stakes and lines from the game in which it was triggered. Royal Lotus is a game with an extra special aura. Explore a slot full of secrets, surprises and Twists! Taking a trip to Asia from the comfort of your own home has never been so easy, or so much fun!